Malaysia is a country located in Southeast Asia. The official language is Malaysian. The largest cities are Kuala Lumpur, Kajang, and Klang. 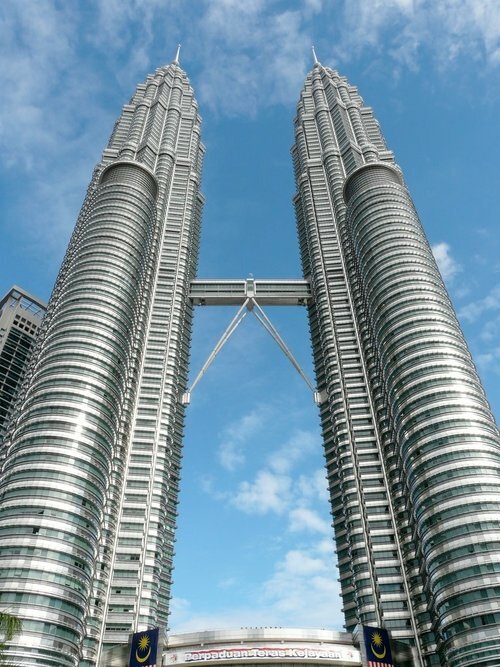 Below is a selection of the best resources for searching for an apartment in Malaysia. Star Property: Star Property is in English so is a great place to start looking for you English speakers. I Property: Iproperty is a good site too that is very popular in Malaysia. Mudah: Mudah is a giant Malaysian marketplace. You can find pretty much anything under the sun at this website, including apartments. There you have it. The best places for finding an apartment in Malaysia. If you are interested in working in this country, be sure to check out my article on how to find a job in Malaysia as a foreigner. If you are single and are looking to spice up your dating life, check out my reviews of the best dating sites in Malaysia. Enjoy your stay!